Hi everyone! I’m still quite shocked we are already a few days into April, how quickly did March pass us by? 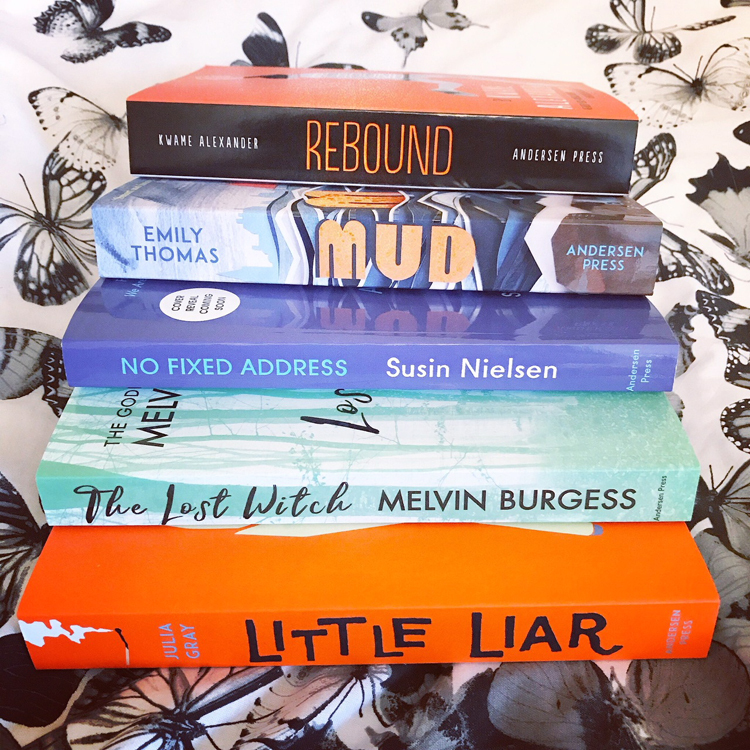 Alongside a LOT of snow, March also brought me some rather gorgeous book post and I also added some GREAT titles to my NetGalley shelf (woops…) I didn’t buy any books during the month of March, mainly because I didn’t get anywhere near a bookstore, but I was so lucky to have lots of lovely books sent to me! Here are all the books I was lucky enough to receive this month. These are from some of the lovely publicists I get to work with! I still can’t believe people want to just send me books, talk about heaven! I haven’t included the books from my subscription boxes as I don’t want to spoil anyone, they’ll be featured in separate posts. My first piece of book post (thanks to the snowy delay!) 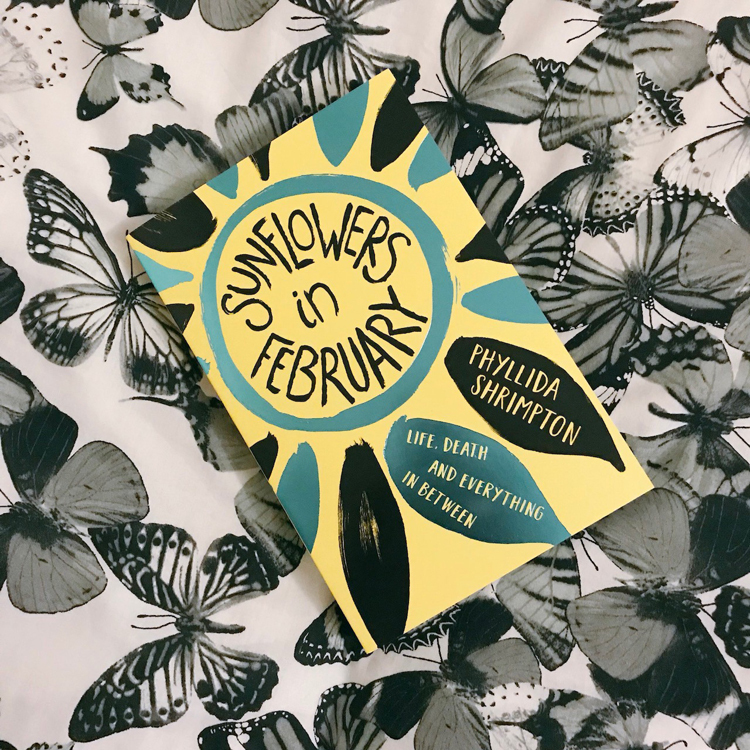 was a copy of Sunflowers in February by Phyllida Shrimpton. This was sent to me by the lovely people at Hot Key Books and I’m looking forward to reading this – it looks perfect for a sunny day! 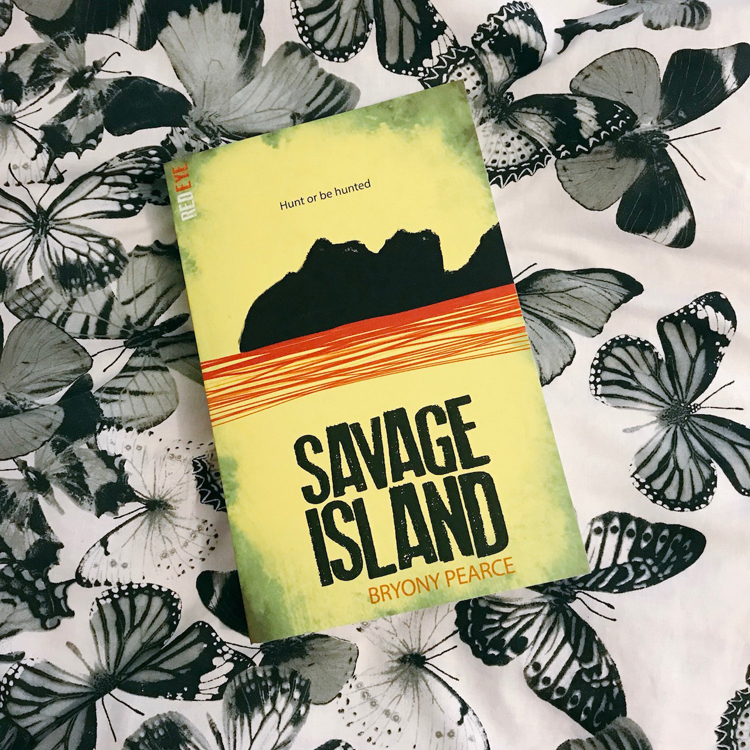 The wonderful Charlie from Stripes Publishing sent me an early finished copy of Savage Island by Bryony Pearce. I read this last weekend and I really, really enjoyed it. It was waaaay more gory and shocking than I expected but a great read. Look out for my review on the blog tour next week! Next up I received this gorgeous proof copies of Bookish Boyfriends by Tiffany Schmidt and Tiny Infinities by J. H. Diehl. Both of these are from the lovely folk at Abrams & Chronicle Books. This gorgeous picture book came to me thanks to Nina Douglas and Penguin Books. She Persisted Around the World is a beautiful book and one I can’t wait to share with the littler people in my life too. The wonderful people at Electric Monkey sent me an early finished copy of The Poet X by Elizabeth Acevedo which I was SO excited to receive as I can’t wait to tread this one. Eek.. so I may have done well with not requesting many in February but I lost control a little in March. To be fair to me, some of these are from publishers where I am auto approved so I’ve downloaded them to read at some point…. What am I doing? There is no justifying this addiction! I am super excited for some of these titles so I just couldn’t resist, okay?! And there we have my March book haul! I am so, so lucky that I am in a position where I receive books and that feeling of receiving book post never gets old. It’s like Christmas day every time a book arrives! Thank you to all the lovely publishers, publicists, authors and bookish friends who send me books – you are all wonderful! What books did you add to your shelves in March? ← March: A Bookish Reflection! I’m excited for Bookish Boyfriends! You can have this proof once I’ve read it, my love! There are so many good books on your NetGalley shelf! I’m so excited for so many of them! I hope you enjoy them! I’ dying to read Legendary and Ash Princess, also The Queen’s of Innis Lear! Love your book haul and I am living for the cover of Sunflowers in February! Ash Princess and Queens of Innis Lear are on my NetGalley TBR too. Literally! Whenever I receive book post I have a little moment!